Valley of Heroes Monument at Tjentište, Bosnia & Herzegovina (Miodrag Živković & Ranko Radovic, 1971). Commemorating the 1943 Battle of Sutjeska, when an Axis army numbering 127,000 troops launched an offensive on a force of 22,000 Yugoslav Partisans. The monument took seven years to build. 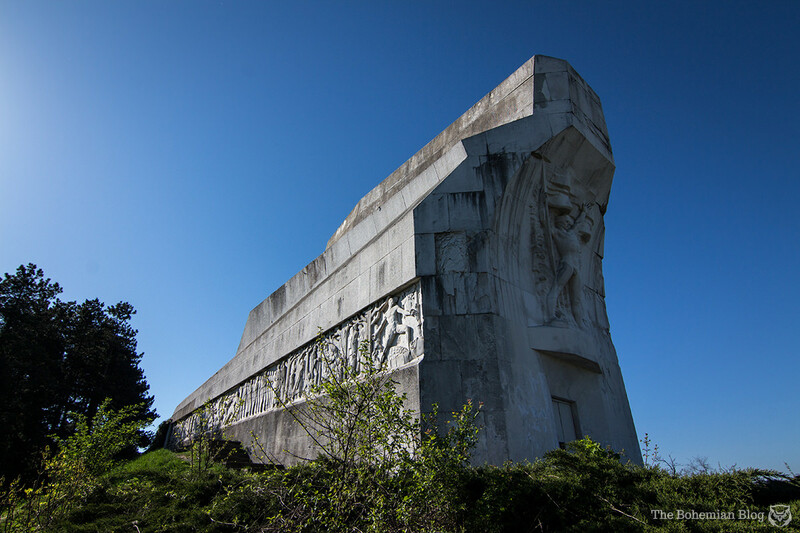 For anyone who grew up in the Balkans, the memorials of the National Liberation Struggle – or Partizanski spomenici – are almost a part of the landscape. They appear on mountains and in parks, usually to mark the sites of major WWII battles or places of massacre and execution. Nowadays, many of them have fallen into disrepair and especially for visitors to the region, the sight of these seemingly forgotten giants can be quite mesmerising. That’s what British photographer Darmon Richter found, when he travelled around the Balkans in April 2016 visiting the remaining Yugoslav memorial sites. As well as photographing 37 of the monuments, Richter wrote on his blog about how Western media had given him a false impression about the places. Many online articles describe them as ‘abandoned,’ with photos that make them look grey and miserable. But Richter’s experience was completely different to what he expected. Take a look at the following photos, and see for yourself. 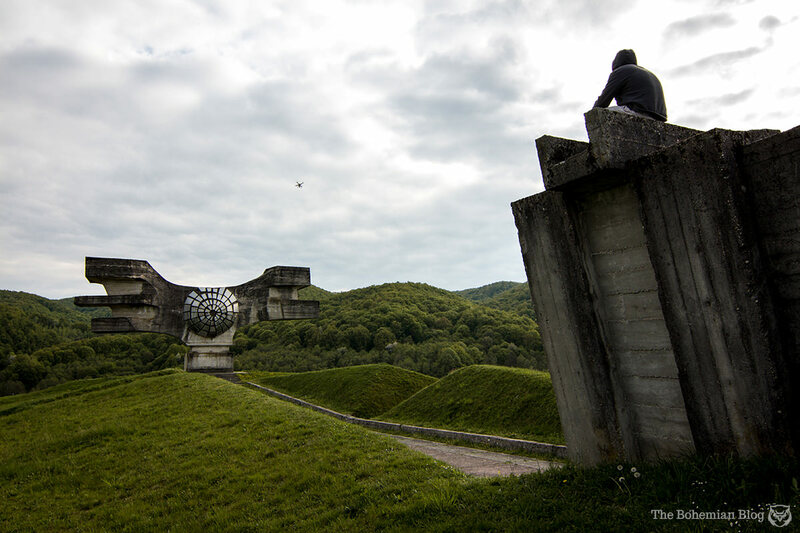 If you enjoyed these photographs, be sure to check out Darmon Richter’s full collection over on The Bohemian Blog – where you can also read his full essay about the Yugoslav memorial sites.